Dr. Javier Alejandro Morelos Garcia, Petroleum systems analysis and organic geochemistry. Since 2014 Alex is the director of Hydrocarbon Systems Ltd., a 3GeoAmericas partner company. 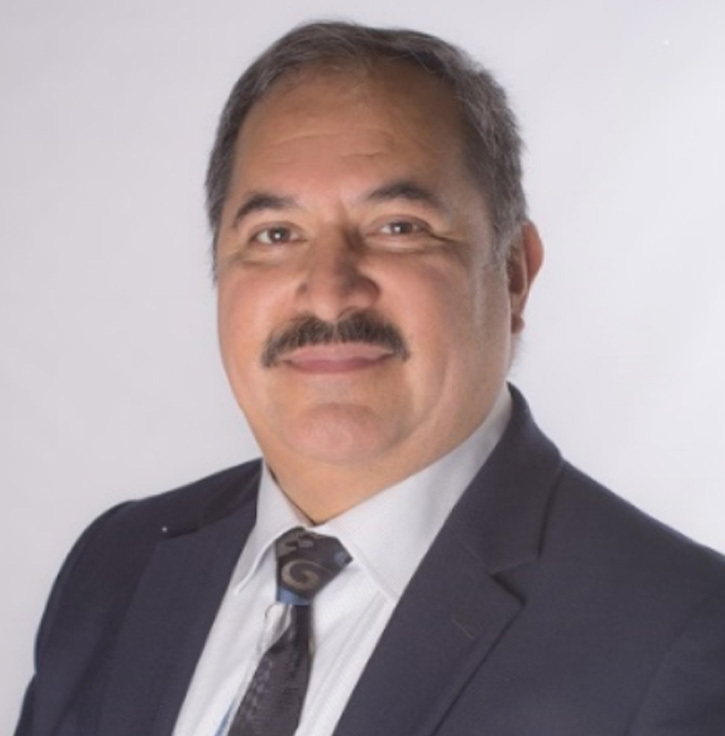 Dr. Morelos has 30+ years working for Geophysical Services Inc. (GSI), Mobil Oil Co, UNOCAL, Humble Geochemical Services, PDVSA, PEMEX, ExxonMobil, with deep experience in regional, plays and prospect studies and development geochemistry in most of the basins in Latin America, Europe, Africa, Asia and the Gulf of Mexico. Dr. Morelos has also contributed to unconventional resource assessments in basins in Europe and Africa. Dr. Morelos is a member of the AAPG, PESGB and The Geological Society. 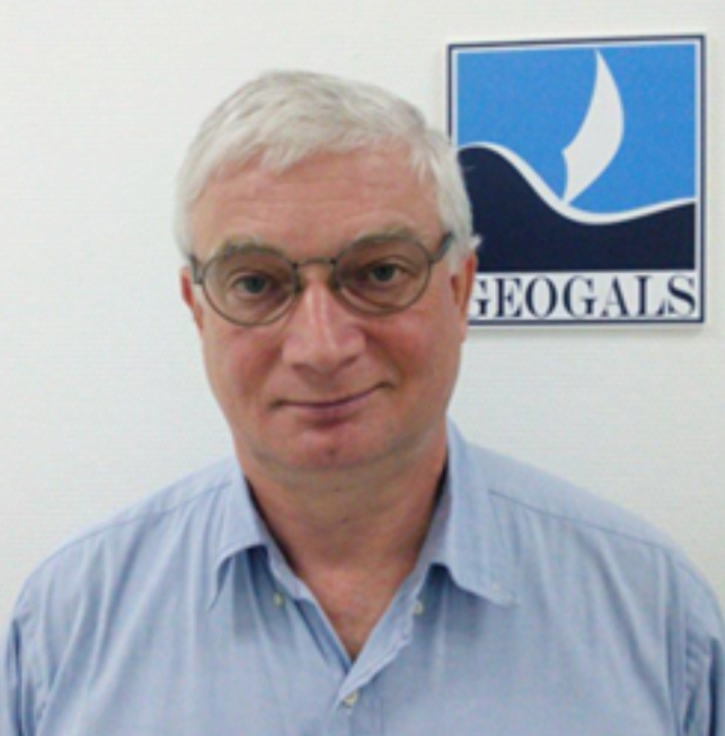 Dr. Sergey Drachev, Seismic data interpretation, geological studies & basin modelling. Sergey has a 30+ year professional record in both academia and petroleum industry; he is a Director and a Cofounder of ArcGeoLink Ltd. – a 3GeoAmericas partner company. In 1989, he graduated from Geological Faculty of Moscow State University (RF) with a PhD degree in tectonics. In 1993, Sergey joined P.P. Shirshov Institute of Oceanology, and in 2000 he received the highest (in Russia) degree of Doctor of Geological and Mineralogical Sciences for the work entitled “Tectonics of rifted continental margin of the northeastern Eurasia in the Arctic”. In 2006 Sergey joined ExxonMobil Russia Inc. as a Geological Adviser, and in 2008 he was assigned to ExxonMobil International Limited (Leatherhead, UK). 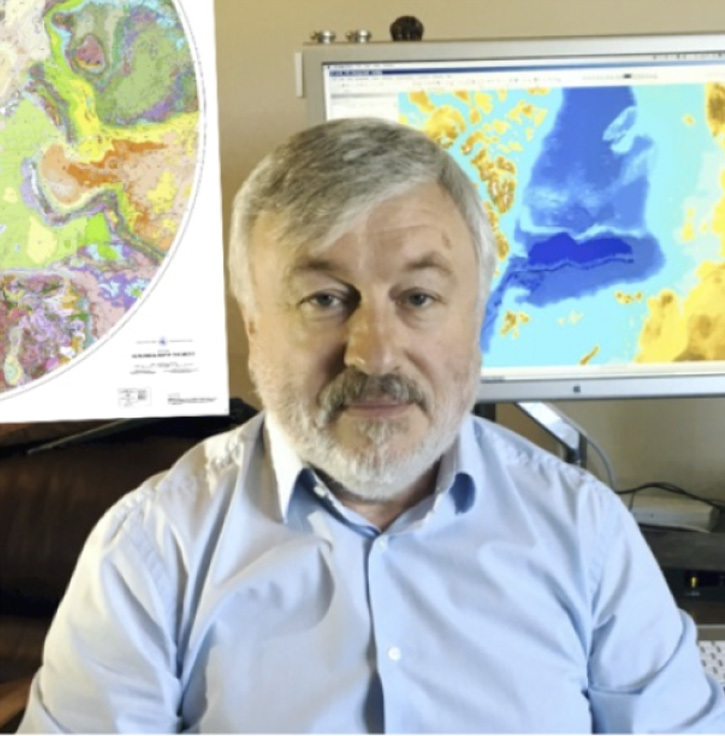 As a geoscientist, Sergey was involved in numerous research and exploration projects in Russian Arctic and High Arctic, Volga-Urals Province, Ukraine Dnieper-Donets Basin, Black Sea, Kura Basin in Azerbaijan and Western India deep-water basins. He is an author and co-author of 80+ professional publications. Dr. Drachev is a member of the AAPG and The Geological Society. Andrey Elistratov, Seismic operations and data processing. Andrey has 20+ years of experience in marine seismic data acquisition and processing. Between 2004 And 2014 he was a Managing Director of LARGEO, one of the main Russian seismic processing contractors with a profound record of completed projects for oil and gas majors, such as ExxonMobil, Rosneft, Gazprom, Novatek, ONGC. Andrey also runs Geogals Ltd. – a 3GeoAmericas partner company.